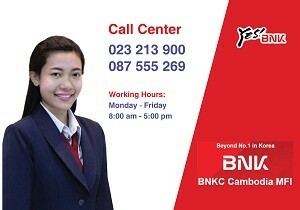 SHAREHOLDER - BNKC (Cambodia) Microfinance PLC. 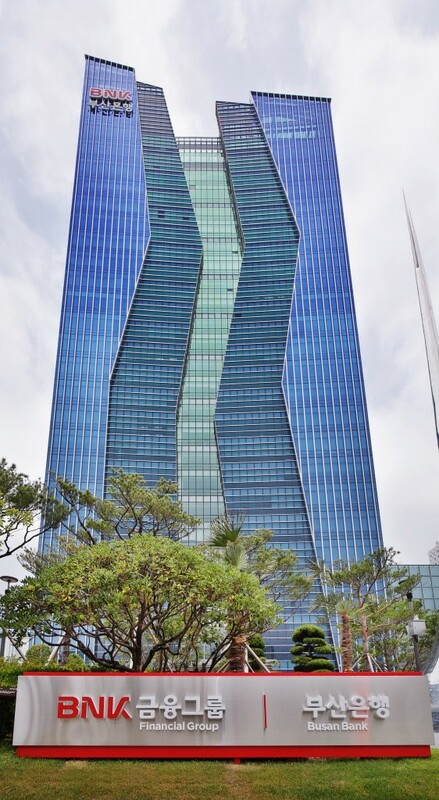 BNK Capital Co., Ltd formerly​​ BS Capital Co., Ltd. and changed its name to BNK Capital Co., Ltd. in March 2015. 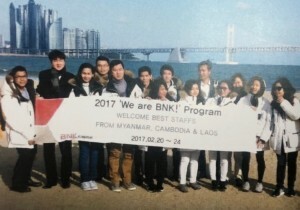 BNK Capital Co., Ltd. was founded in 2010 and is based in Busan, South Korea. 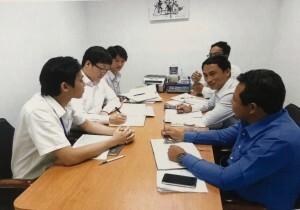 BNK Capital Co., Ltd. is a subsidiary of BS Financial Group Inc.
BNK Capital Co., Ltd operates as a specialized loan company in South Korea, which primarily focuses on providing support for low and middle income households. The company provides personal loans, lease financing, installment financing, corporate loans, factoring, discounted bills, auto loan services, house loans, etc.